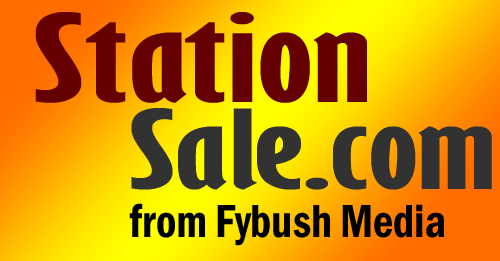 Fybush Media is proud to introduce the new StationSale.com, your portal for buying and selling broadcast properties across the United States. Looking to sell your station to a quality buyer at a fair price? Let’s talk. Looking to buy a station? We’re accepting new clients as a buyer’s broker, too. For more information, contact Scott Fybush via e-mail or call (585)442-5411.